Tokyu Hands Shibuya shop’s recommended item! 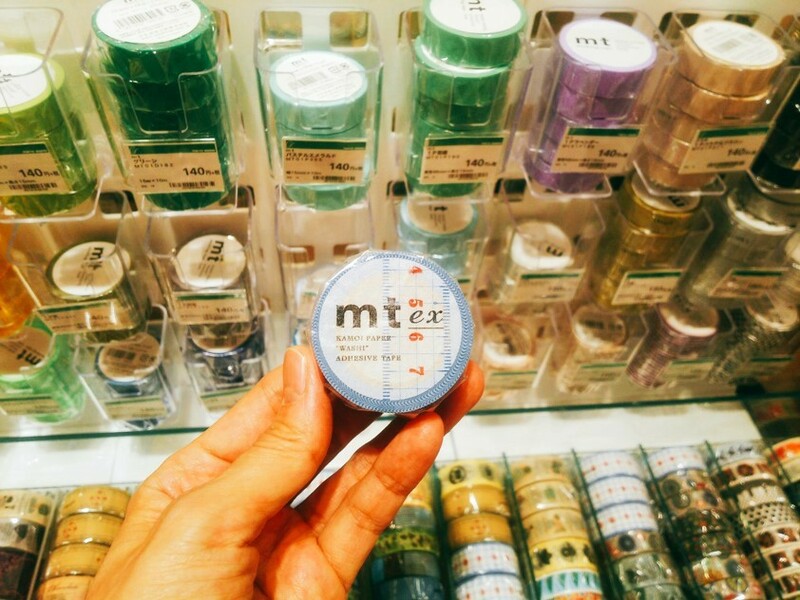 3 type of masking tapes which are easily pasted and peeled off! "Tokyu Hands" has a wide range of items such as various kitchen goods, cosmetics and other skin care stuff, and other craft items. 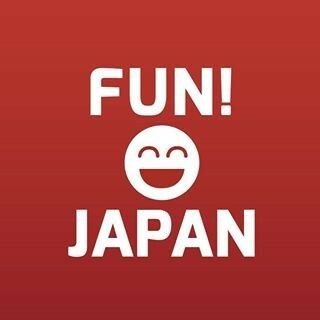 There are also many made in Japan products available, which are also suitable as a souvenir during your Japan trip. 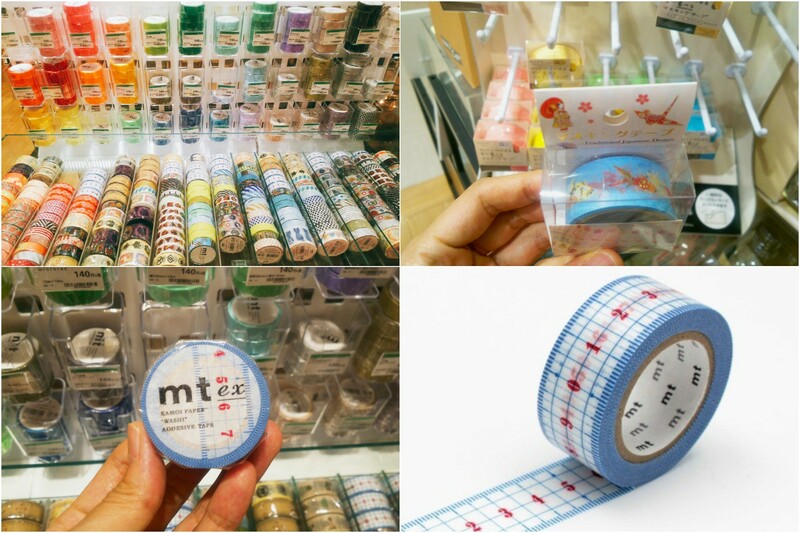 This time, we are going to introduce convenient "masking tape" that can be paste and peeled off easily, and some are writable as well! The masking tape is useful where you can use on a calendar, notebook, diary, etc depending on your creativity. Please try to find out your own way to utilize this masking tape. 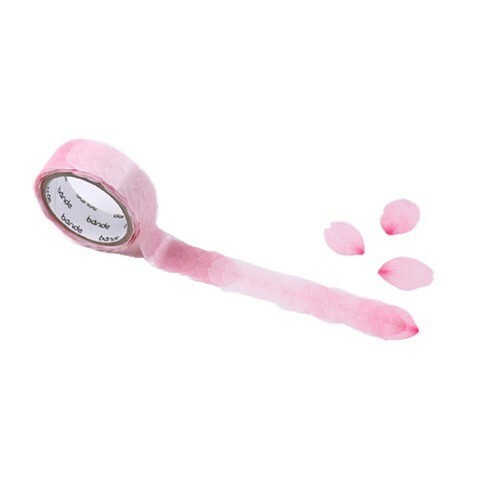 This is a masking tape which can be pasted and peeled off easily. In Japan, it is also called as MT tape. 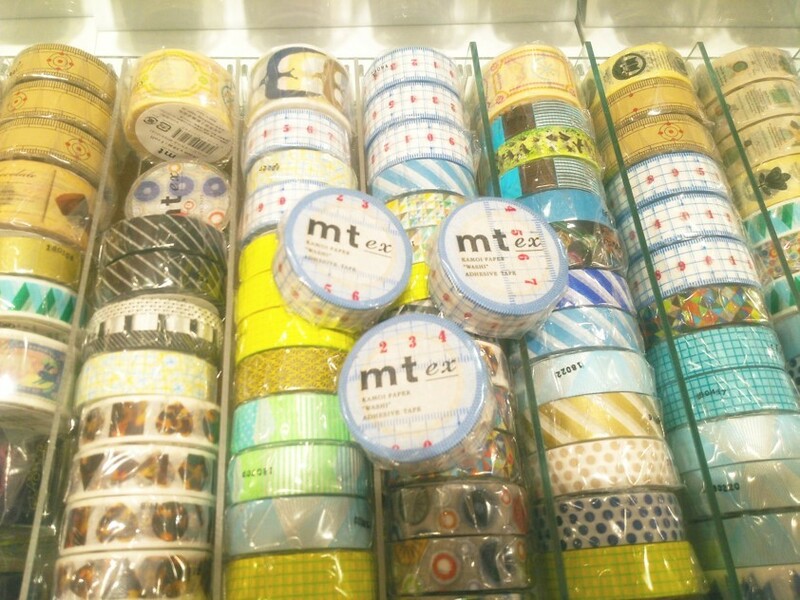 Since the cute patterned rolling type tapes released, it has become a hot topic and then various kinds of masking tapes are released from various companies. 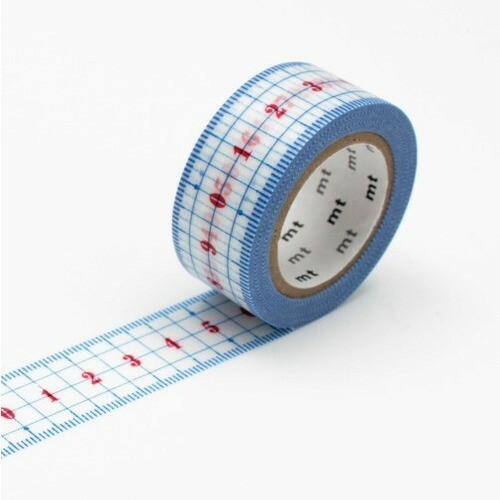 This product is designed with the ruler pattern. You can actually measure the length of the spot where you paste it! Therefore, it can be said that the masking tape is more practical instead of just attractive design. It is 2 cm wide and 10 meters long, that is long enough for you to use as much as you want! 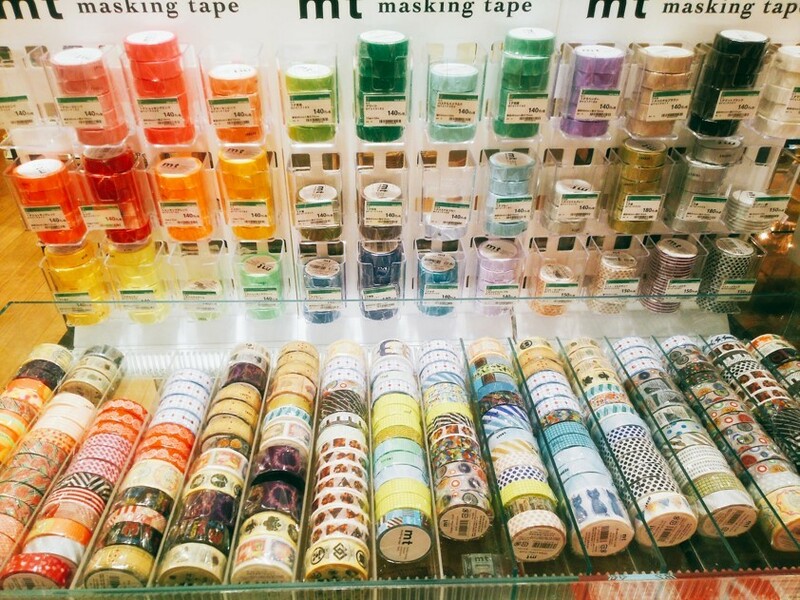 It is a masking tape that can be pulled out like a tape but can be taken out one by one like a sticker. Cherry blossom’s petal that look exactly like the real one appear every time when you take off the upper one. The masking tape can be used like sticker and there is you don’t need to be cut the sticker out one by one. 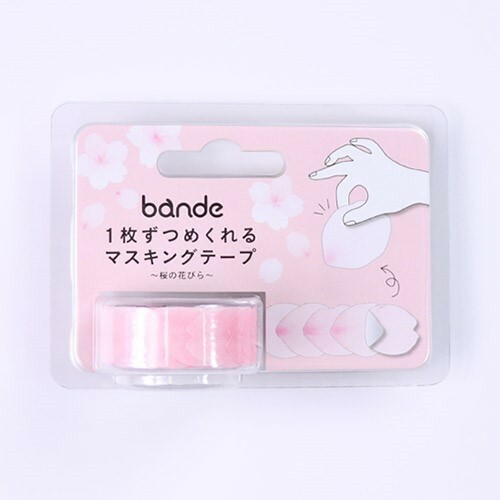 By using this masking tape, you can enjoy the cherry blossom season even you are not in Japan during the season. 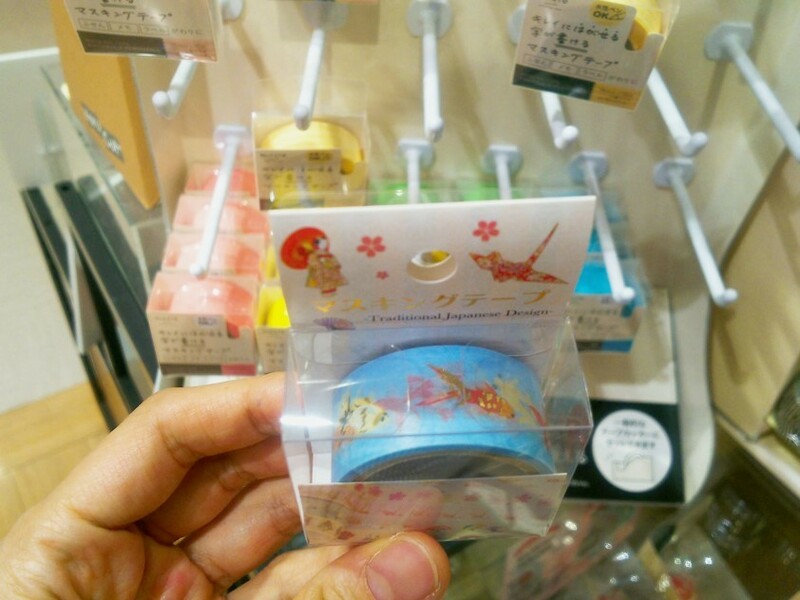 There are also Yoshino cherry tree and hydrangea sakura petal designs for this range of masking tape! This is a luxury feel’s Japanese style masking tape which uses plenty of gold leaf as one of the material. 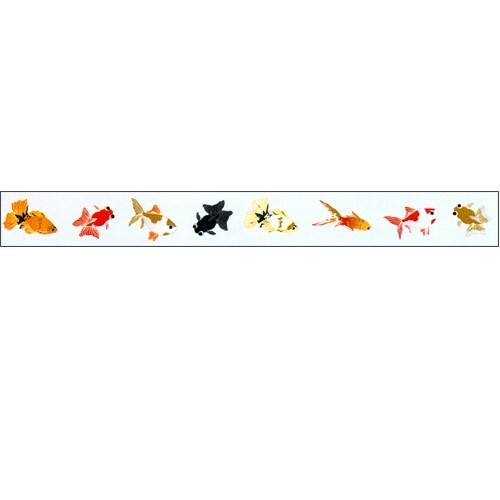 The motif of the masking tape is goldfish which symbolized summer in Japan. Besides the vermillion goldfish that all of you know, there are also black goldfish, brown goldfish, etc. are all drawn looked like real at the masking tape. Furthermore, a woman who wears Kimono are drawn at the packaging box, therefore it is highly recommended as a souvenir from Japan! The length is 20 mm in width and 5 meter in length.